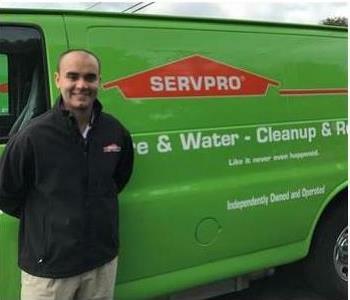 SERVPRO of Southern Worcester County is a disaster restoration company. 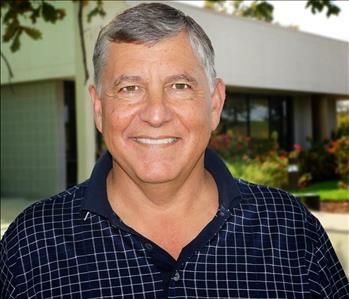 It is one of over 1,700 independently owned Franchises throughout the U.S. and Canada and is one of three Franchises in Rhode Island and Massachusetts owned by husband and wife team, Don and Tina McKendall. The certified professionals at SERVPRO of Southern Worcester County follow EPA and IICRC-standard guidelines to provide optimal service utilizing state-of-the-art technology and equipment in the cleaning and restoration of water, fire, smoke, soot, and sewer damages. In addition to these primary services, we also offer an array of services pertaining to mold remediation, biohazard clean-up, and duct cleaning services. 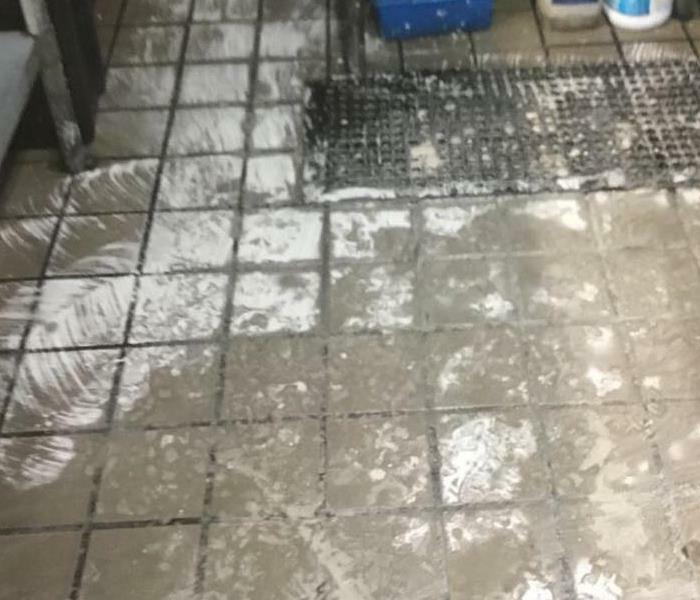 If you suffer a commercial, industrial, or home disaster and require a restoration company in Rhode Island, Connecticut, or Massachusetts, give us a call right away! Our franchise has completed jobs related to the clean-up of homes, commercial businesses, and governmental offices throughout the area. Our staff has been trained to help YOU during a disaster. 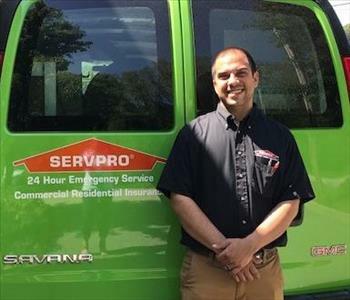 With a nationwide system of qualified franchises, no damage is too large or too small for SERVPRO of Southern Worcester County. If you would like to schedule service for your home or business, please call today!